Berkley Soft Bait Binders are designed to be an all in one tackle manager system to carry and store everything you need for a day on the water. 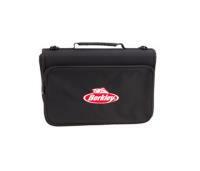 The Bait Binder also stows away into other Berkley model tackle bags. 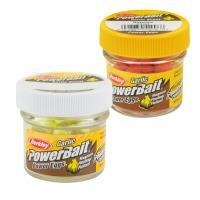 Berkley PowerBait Tackle Bags offer the angler a compact and versatile storage solution for any freshwater tackle. These bags are made with durable materials that will stand up to years of use. 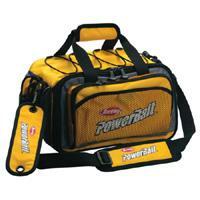 We carry the Berkley PowerBait Tackle Bags in the three sizes. 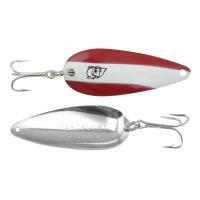 The Small/Red bag is great for small lures and includes two trays. 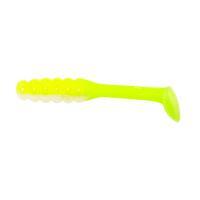 The Medium/Yellow is great for small/medium lures and includes three trays. 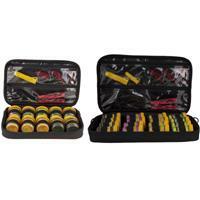 The Large/Yellow bag is great for medium/large lures and includes three trays. The Amish Outfitters Salmon Fly Caddy includes two case-length foam pads and 24 pins to securely keep your trolling flies in place. 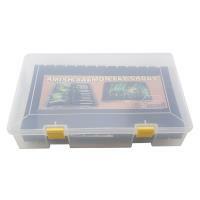 This case is constructed of a durable hard plastic and will protect your flies from getting tangled. The Salmon Fly Caddy allows you to hook the fly to the foam pad and wrap the leader around the pad and secure the loop in the leader with a pin. This caddy will hold 24 flies, 12 to a pad. 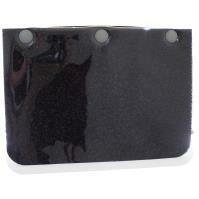 The Amish Outfitters Cut Bait Head Caddy will keep your lures securely in place and protected against breakage. 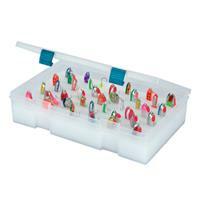 Included in the case, are two case-length foam pads and pins to hold up to 72 cut bait head rigs. 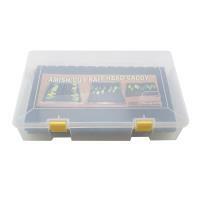 The Cut Bait Head Caddy is constructed of a durable hard plastic. The Frabill Soft Ice Rod Case is the perfect case for your ice rod this winter. This ultra light, soft tube can hold rods and combos up to 38 inches in length and even allows the reel to remain attached to the rod. 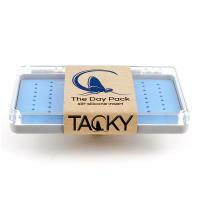 The Tacky Day Pack Fly Box is a compact, lightweight box that holds up to 180 flies with the bi-directional slit design. Other features include a double-sided lanyard hook system, latch-less magnetic closure system, and a hinged top. The Tacky Day Pack Fly Box is constructed of durable polycarbonate that will last many years and is the perfect size to fit into a shirt pocket or hung from a lanyard. Model BASBB1170 features seven heavy duty bags that store up to 21 standard bait bags, two jar baits, and fits in most medium size tackle bags. Model BASBB1490 features seven heavy duty bags that store up to 42 standard bait bags and fits in most large size tackle bags. 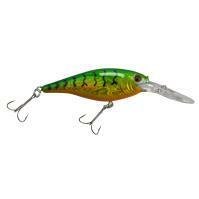 Model: BASBB1170 - Dimensions: 11 x 7 in. Model: BASBB1490 - Dimensions: 14 x 9 in. 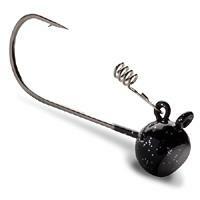 Please note: The tackle and baits shown in the images are for display purposes only and are not included. Cons: plastic storage pages look like they could tear with heavy use. 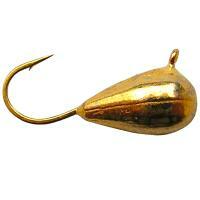 Comments: The large version holds a lot of baits and is very efficient way to access your favorites. The smaller version is nice and compact. Don't need the jar storage in the small one. That is a waste of valuable space. They both zipper close and are a great way to stay organized. Comments: Bought these to cut down on boxes in my boat. Didn't think they would hold as much as my Plano boxes. I stand corrected! !! Two large bags held four boxes worth and still have room left. Do your self a favor and try these!!!!! 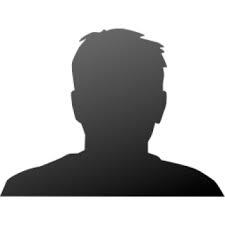 I will be buying more for my sons, so they won't take mine. Highly recommend. Comments: Considering how entirely over-priced most of these bait binders are, this was a great value for the money. I had to go with the smaller size so it will fit in my tackle bag, but I wish the inserts filled the entire space rather than having a spot for jars of power bait - which I won't likely use. It didn't fit as much as I had hoped, but otherwise, it was well-constructed and overall a great purchase. 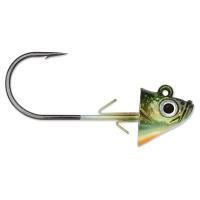 As always, FishUSA offers a great product and a great value. Comments: This binder holds a lot. 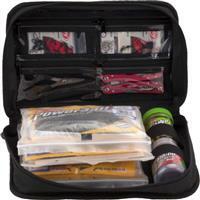 I have the 11"x 7" and it fits perfectly in my tackle box, holds a ton of bait , and makes keeping it organized very easy. I like being able to see all the soft baits in the clear bags, it makes it easy to flip through them and find what I'm looking for quickly. Well worth the money. Comments: Nice design, I wish Berkley would have made the plastic sleeves a little sturdier and made the whole unit out of a waterproof material. Unfortunately, we do not carry extra bags. I many bags of soft plastics will the binder hold? 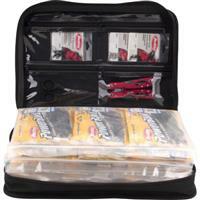 Per the product description, the binder can easily fit up to 21 standard bait bags.